Now I have to 'fess up: I'm in withdrawal. The BBC's totally splendid Wolf Hall season has finished and I am SO going to miss my weekly fix of Mark Rylance's superb Cromwell. Wasn't he fabulous? So wily and self-restrained with more than a hint of violence tucked away with that stiletto blade he kept hiding up his sleeve. I don't think there was a weak member in the entire cast. They were all brilliant. Feeling slightly sad about the end of the season I took myself off yesterday morning to the National Portrait Gallery where the exhibition The Real Tudors is winding up. Sorry peeps but it finishes on Sunday so there's not a lot of time left if you want to trolley over for a gander yourselves. Now, first off, I have to take issue with the NPG's title for the exhibition: the Tudors were the masters of spin and I feel that it ought to have been called the Tudors as they'd like to have been seen. Honestly, this lot could have taught the image-manipulators of today a PR trick or two. The second big point is that they haven't included anything by the great court painter Hans Holbein, who crafted the great, iconic images of the age. Waldemar Januszczak argued recently that our enduring fascination with the Tudors has grown out of the fabulous images that Hans Holbein created, which have provided us with a vivid window into the life of the time. I think he's got a point, which makes the omission of Holbein from the Real Tudors feel as though something important is missing. That said it's an interesting exhibition with some great images to savour. They start off, as you'd expect, with the founder of the dynasty, wily old Henry VII. His portrait looks strange to me: the head seems too big for the shoulders. 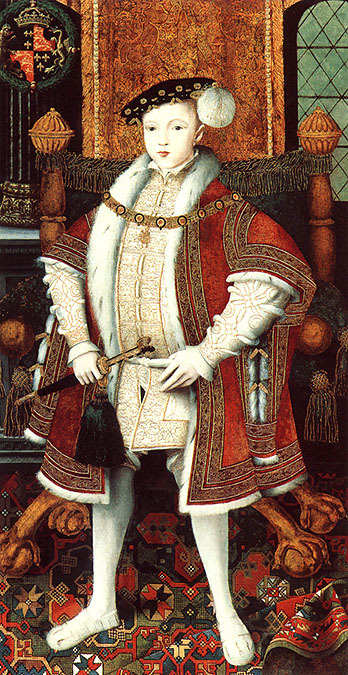 The rose he's clutching in his right hand appears to be the red rose of Lancaster, which later morphs into the red and white Tudor rose in the portraits of his successors as they gilded the legend of how they were the great consolidators who united the warring factions of Lancaster and York. Apparently this is the oldest portrait in the National Portrait Gallery's entire collection. The inscription tells us that it was painted on 29th October, 1505 on the orders of Herman Rinck, the agent for the Holy Roman Emperor. The story was that, after the death of his Queen, Elizabeth of York, Henry had his heart set on marrying Margaret of Austria, the widowed Duchess of Savoy, and had opened negotiations with her father, the Emperor, Maximilian I. As was the custom with the great and the good in those days a portrait was sent so that Margaret could get an eyeful of what might be coming her way. The marriage negotiations came to nothing, but Margaret got to keep the painting. 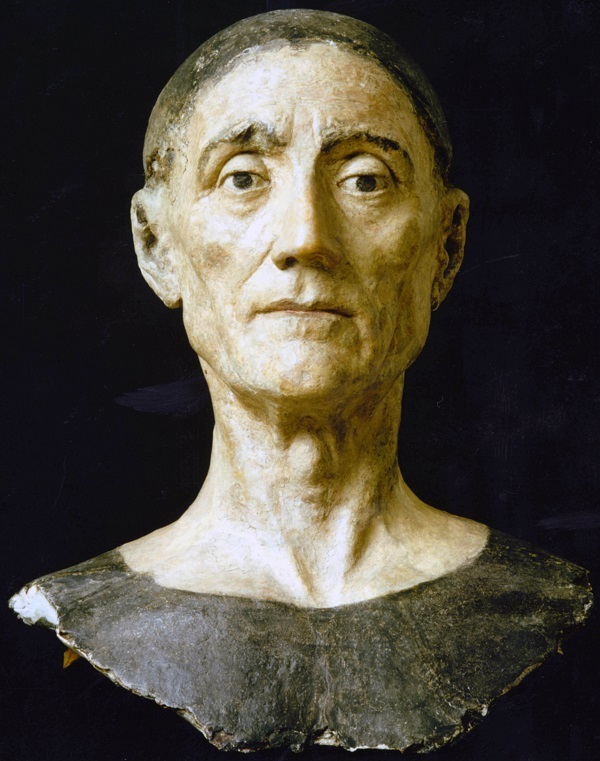 Also on display beside the portrait is the head of Henry's funeral effigy. When he finally popped his clogs they had a life-sized effigy made to go on top of his coffin for the funeral procession. The face of this effigy was moulded from a plaster cast of the dead king's face. He looked surprisingly animated and personable for someone who was recently deceased. The exhibition moved on to Henry VIII, and we saw him strutting his stuff with that famous pose immortalised by Holbein, but shown in a copy made by Holbein's studio, and on loan from the National Trust. Isn't he the very image of royal power and majesty? Jaw set with determination - or, maybe just a hint of stubbornness, leg's planted confidently apart in a masterful stride and eyes staring straight out at us, demanding that we bow to his kingship. In the course of just one generation the royal image-makers have come quite a way from the awkward portrait of his father, staring meekly out of the frame in the hope of snaring a bride, to this image of kingly virility. 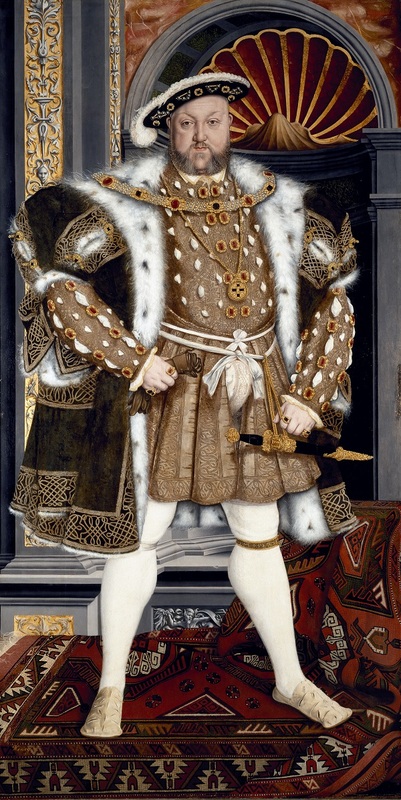 And then we have the Mini-Me image of Edward VI painted in the same masterful stance as his father. As the mother of a nine year-old boy I was moved by the play-acting of the nine year-old Edward, trying to fill his father's shoes, and so vulnerable to the machinations of his Uncle Seymour, who reigned in his place as Regent. There must have been huge fears and concerns for the safety of the realm when a child took the throne, but this portrait seems to have been conceived to reassure everyone that the boy was a chip of the old block, and that England would be as safe in the hands of the son as it had been in the hands of the father. After Edward came the austere Catholicism of his half sister Mary. Her images seem to have been forged to convey the sincerity of her strong Catholic faith, during a time of huge religious upheaval. Edward had been a Protestant Evangelical in a way that made his father, the sponsor of the English Reformation, look moderate, and ,with the connivance of his Seymour relatives, young Edward consolidated Protestantism as the state religion. He worried that this work would be undone if the Catholic Mary, or the apparently disinterested Elizabeth, should take the throne and, in a bid to protect his legacy he wrote them out of the succession in his will, nominating his cousin, the devoutly Protestant, Lady Jane Grey, as his heir. Mary, of course, was having none of this. On her brother's death she raised an army and Lady Jane was ousted after only 9 days as Queen. They were turbulent times, and Mary's portraits depict her as a pious woman with a serious purpose. To my eye she's a bit dowdy by comparison with her wonderfully flamboyant sister, Elizabeth. Here she is (below), painted in 1554 by Hans Eworth. Do you see that fabulous pearl she's got round her neck? That's la Peregrina, one of the most famous pearls in the world. It was found originally by an African slave on the island of Santa Margarita in the Gulf of Panama. He gave it to the administrator of the Spanish colony, and was rewarded with his freedom. The pearl made its way back to Spain and into the hands of the future Philip II, who presented it as a love token to Mary. After Mary's death it was returned to the Spanish Royal family whose women wore it for another couple of centuries before it fell into the hands of Joseph Bonaparte. In 1969 it was bought by Richard Burton for his great love, Elizabeth Taylor. When she died it was auctioned off by Sotheby's in 2011 for a cool US$11 million. Anyway I'm getting distracted by the bling. Back to the portraits. My favourite Tudor is unquestionably the Virgin Queen, or Elizabeth the Great, as I think she should be referred to. And her portraits deliver spin and dynastic propaganda in spadefuls. Elizabeth's personal motto was semper eadem, always the same, which must also have been the instruction given to her portrait painters who never allowed her image to age. 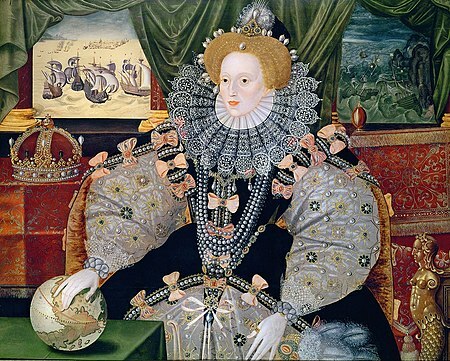 And here in all its splendour is the Armada portrait, painted to celebrate England's victory over the Spanish Armada. This portrait is laden with strutting triumphalism. It oozes out of the brush strokes. Elizabeth's right hand rests delicately on the globe. Here she's not just Queen of England. With the vanquished Armada floundering in stormy seas over her left shoulder, she's the Queen of the Waves and all the World. And it's not just Spain that's in the firing line here: this is painted as a vindication of her Protestant faith. 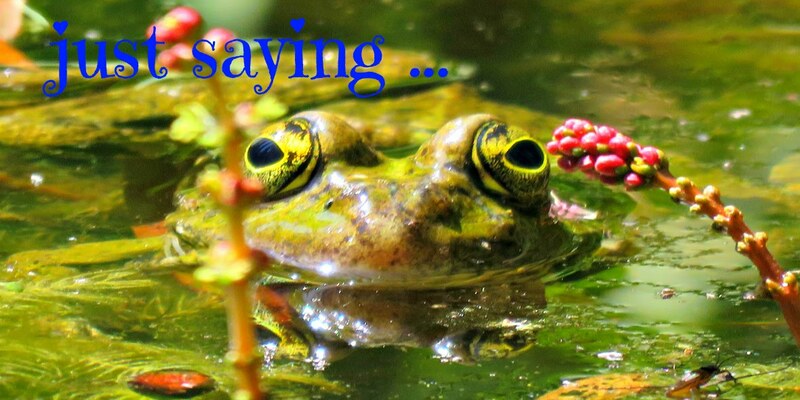 It's proclaiming that God was with her, and her newly Protestant kingdom. Remember that at this time the Holy Roman Emperor was busy telling anyone who would listen that Elizabeth was illegitimate, a usurper with no proper claim to the throne and a heretic to boot, adding that it would not be a sin to bump her off. No English monarch - until the ill-fated Charles I - lived in greater or more constant danger than Elizabeth, but in this painting she stands victorious and undefeated, overcoming the very worst that her many enemies can throw at her. This, my friends, is Girl Power as we've never seen it before, or since. If you get a chance do go along and take a look. I understand that they're going to include the paintings in a larger scale exhibition at the Musée du Luxembourg in Paris next month. You can find the link to the Parisian exhibition here: Les Tudors. I see they've given the whole thing a racy new French title, Les Tudors, as opposed to Les Vrais Tudors. Maybe it was all just a subtle case of English humour and those clever curators down at the NPG were being ironic when they suggested that these were the Real Tudors. Wow! So much history, I loved the story about the pearl that Elizabeth Taylor owned. My favorite portrait is the last one... definitely girl power. Bonny, I find these paintings fascinating. 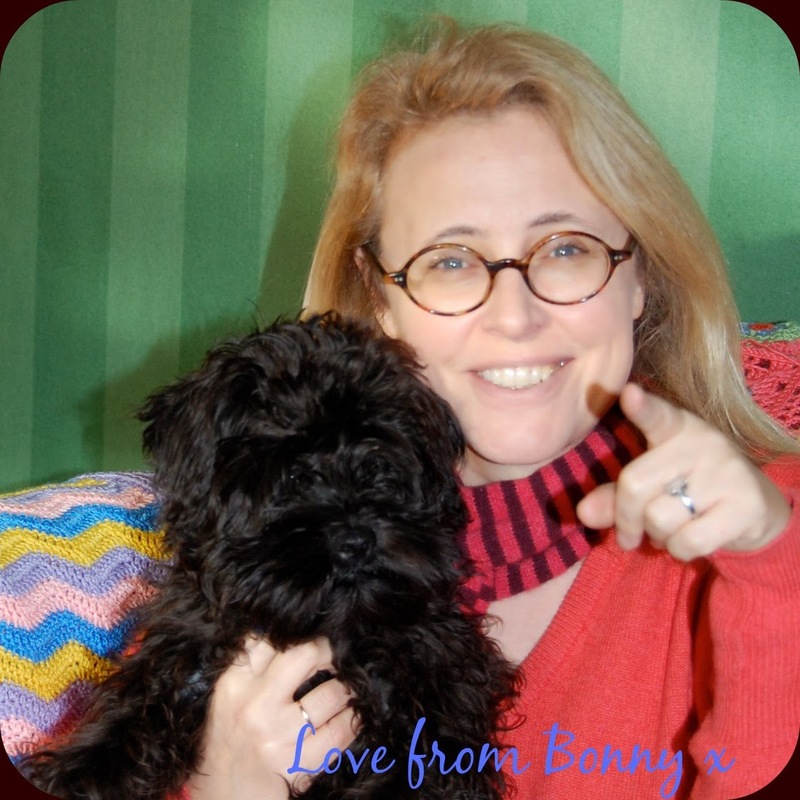 Your storytelling gave me a framework for viewing the images - and made me laugh out loud in more than one spot! I find myself lost in the details of the paintings and ignoring the history. Thank you for helping me to see how the history influenced the painter's vision and the resulting art work. And for reminding me to question . . . the inevitable spin!